It's amazing how many posts you can do about make-up and that's what I love about it. I love trying out new make-up and wearing it myself, but the ways in which it brings so many girls together worldwide is amazing. 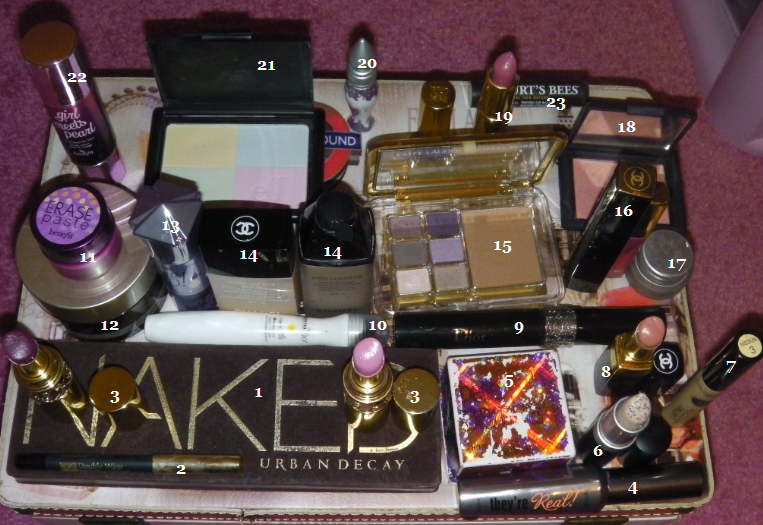 This post is just a brief overview of my most used make-up.. (Not my collection). If you would like a more in-depth review please comment below. The YSL Gloss looks amazing!